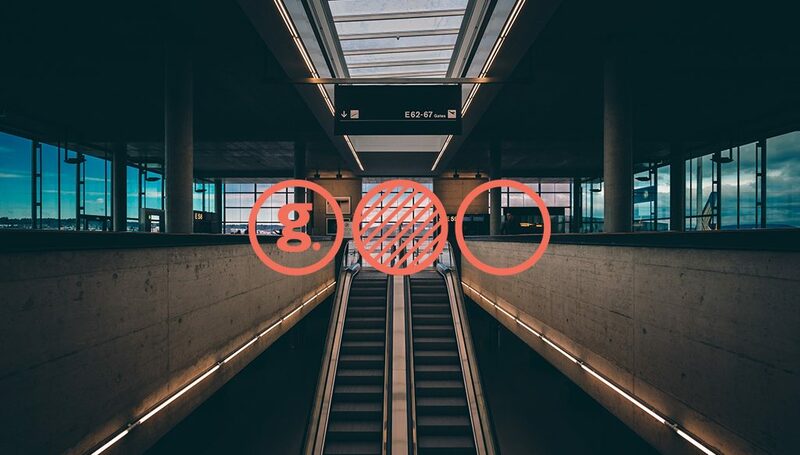 Globizen Developments brings an incredibly fresh perspective to the Toronto real estate development scene. They are led by their visionary founder Brandon Donnelly. He has an incredibly accomplished career, and is sure to find success in the city. 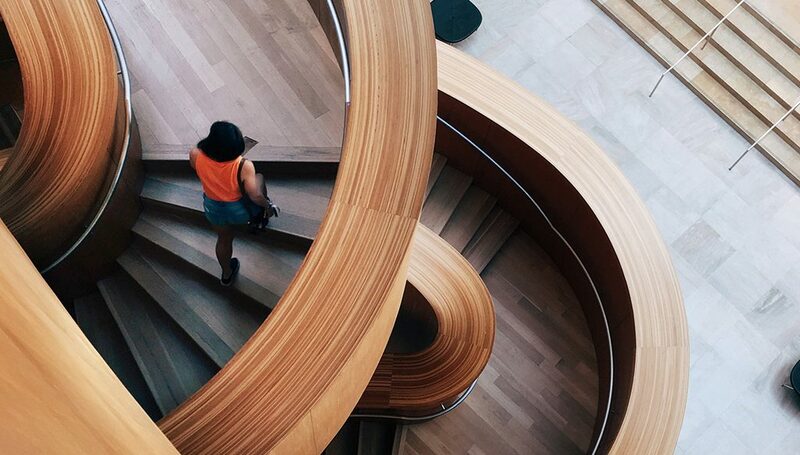 Together with his company, Donnelly hopes to realise his vision for Toronto’s potential by integrating real estate, design, and technology. By doing this, they can build a beautiful and sustainable future for the city. This company is the brainchild of Brandon Donnelly. The first thing you notice about Donnelly is that he doesn’t really look like most of the CEOs in the development industry, but don’t let his fresh face fool you, he is an incredibly accomplished and successful young man. One of his crowning achievements is his blog. He has been writing new content for his blog every day since August 2014, and it has built an incredible following. It was rated as one of the best city blogs in the world by Guardian Cities UK. It is geared towards those in the real estate industry, with most of his 14,000 subscribers being architects, city planners, as well as entrepreneurs, policy makers, and other urbanists. The blog has been quoted and mentioned in reputable forums such as The Guardian, The Globe and Mail, CBC Radio, and more. In addition to his blog, Donnelly has cultivated an impressive resume with other developers and real estate firms. He graduated from the University of Pennsylvania with a Masters of Architecture, and immediately got to work to become a major influencer in the GTA’s industry. It wasn’t long before he was Project Manager. His views are greatly respected by multiple people in the Toronto real estate industry. In addition to running his own development firm, he serves as an advisor to multiple other firms. One of the organizations he’s advised is The Laneway Project, which is a not-for-profit group aiming to fundamentally change the ways in which Toronto interacts with its laneways. Not long ago, these were considered dangerous areas to be avoided, but this is about to change. The effort involves adding artwork and lights to the laneways, which will immediately make them more approachable. The Laneway Project is pretty telling about Donnelly’s approach to his future vision for Toronto. He wants to make Toronto a thriving and competitive city on the global stage. He plans on achieving this by integrating real estate, design, and tech. The company's name is a portmanteau of Global and citizen, and that’s how it’s philosophy is identified. They are builders, designers, technologists, entrepreneurs, financiers, but most importantly, they are urbanists'. They believe that the most value can be created when they pursue the unconventional. Donnelly and his companions believe that when everyone is telling you to do things one way, then it becomes vital to go against the grain. This is how you innovate, after all. For their first project, they have chosen one of the cities biggest up and coming neighbourhoods in The Junction. This part of town has been traditionally regarded as on the fringes of downtown, but as the city both densifies and expands, it is increasingly finding itself in focus. 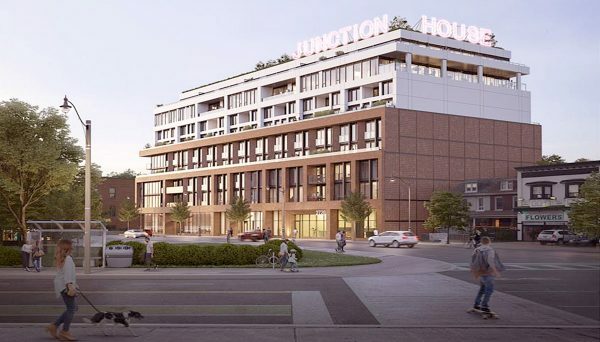 Junction House, which was designed by superkül, combines a red brick podium with a white three storey tower, on top of which will be a neon sign reading, “THE JUNCTION.” This design of these condos perfectly blends the different styles of architecture that can be found throughout Toronto. From the red bricked Victorian industrial buildings, to the neon signs from the mid century, and finally to the post modern styles found in the newer and current projects, it perfectly displays the city’s character. These condos are going add to the landscape of the next trendy neighbourhood. This developer is one of the newer faces on the scene, but their founder and CEO is determined to leave its mark on the city. He has managed to skyrocket up the ranks of the GTA. Even while he’s running his own company, he is a trusted advisor with multiple organizations and countless individuals with his tremendously successful blog. He has a clear vision for the future of the city, from its culture to it’s visual makeup, and he is striving to single handedly reshape the city. And there’s a very good chance he will.